I started working on a few more tracks for Relics 2. I’m still messing around with the instrumentation and continuing to realize that some of my old music doesn’t translate well off the QS6. Cantonment (LE) – Available Now! 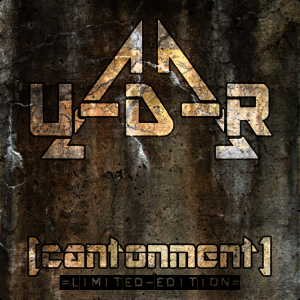 Cantonment (Limited Edition) – Available Now! 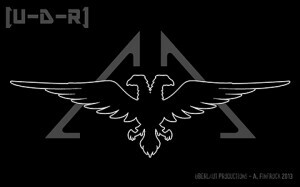 I was going to add some [U-D-R] wallpapers to the goodies on bandcamp, but I can’t include a zip file. So I’m posting it here. Coming this Tuesday, June 4th.